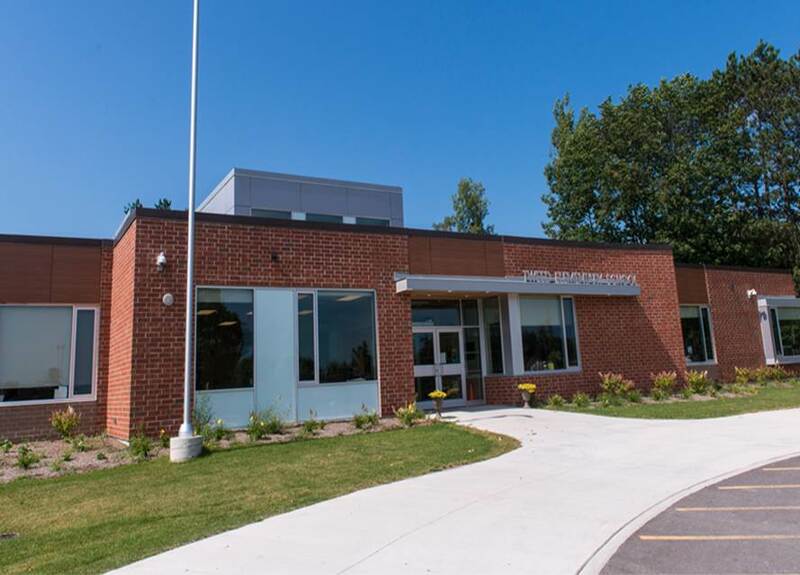 HPEDSB Tweed Public School | Fancom Connects Ltd.
Tweed is a new one story elementary school opened in the Fall of 2013. This new school was designed to facilitate the closure of two former Tweed schools. The school houses several primary, kindergarten, and special educations classrooms, a double gym and library for a total occupant loading of 375 people.